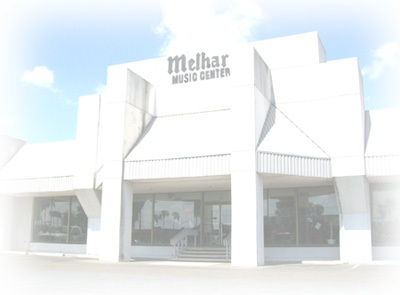 The Melhart family has been doing business here in South Texas for over 46 years starting back in 1969. Going from Corpus Christi to our long time location in McAllen, we have been specializing in customer service for over four decades. Your #1 Choice in the Rio Grande Valley!